Cook's Garden Favorite. Hybrid. Our main crop variety here in the garden. Upright, dark green and very slow to bolt during hot weather. Leaves are attractively savoyed and taste great! High yielding and disease tolerant for spring, summer and fall crops. Spinach, Indian Summer Hybrid is rated 1.3 out of 5 by 3. Rated 1 out of 5 by Goodhands from Very disappointed ! I have grown Indian Summer Spinach for YEARS !! I am 74 years old and have planted a lot of spinach, so I know how to do it. 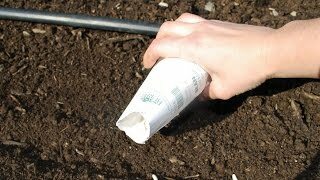 I can't find these seeds anywhere except Burpee. The seeds DO NOT GERMINATE ! I just planted for the THIRD time. I live in North Texas, another reason to want to grow this spinach so I can have it produce longer. 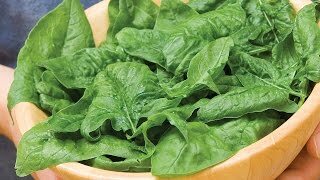 If I can't find the seeds anywhere else, I will be forced to order from Burpee again......I love this spinach that much !! !